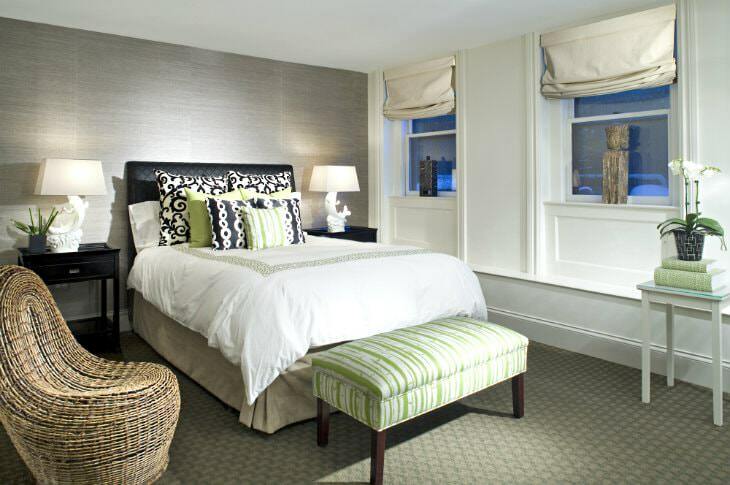 Located in the stylish South End, the Clarendon Square Bed and Breakfast is one of the most sought-after boutique hotels in Downtown Boston MA. Our historic bed and breakfast is among the finest of luxury Boston hotels. Do not let our size fool you – good things come in small packages. In our six-story townhouse, you will find spacious guest rooms and luxury suites that will meet your desire for comfort and sophistication. We are happy to welcome you into our beautiful home and help you experience what we love about our city and our neighborhood. 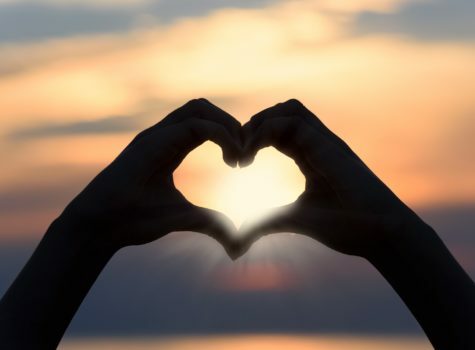 Conveniently located near all the major tourist attractions of Boston, the Clarendon Square Bed and Breakfast is the perfect base to explore New England, Cape Cod, and the Islands. 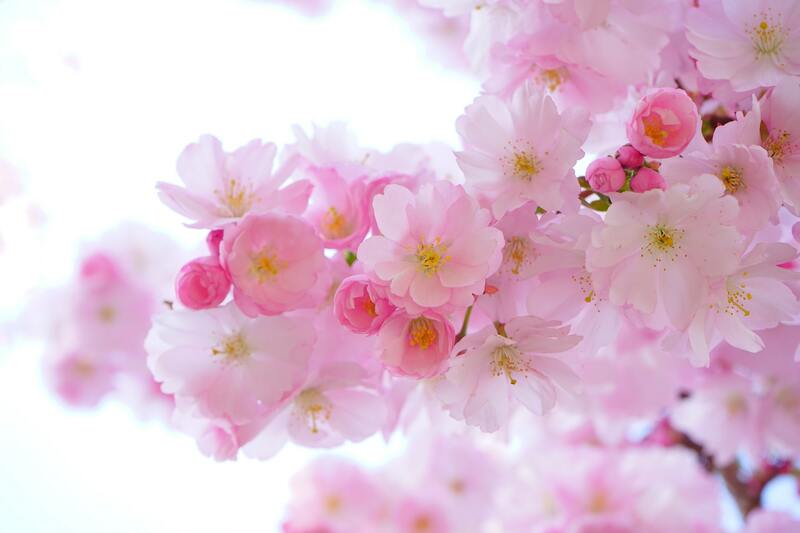 At our B&B, you will be just minutes from Copley Square, the Boston Public Garden & Common, Freedom Trail, Duck Tours, Restaurant Row, the Red Sox & Fenway Park, Museum of Fine Arts & the Isabella Stuart Gardner Museum, Harvard Square & Cambridge, and more. The Clarendon Square Bed and Breakfast is nestled on a quaint side street in Downtown Boston: ideally situated for romantic getaways, but still very optimal for business travelers working in the financial district. The Inn’s property was built in the 1860s for a Boston merchant and his family. Its integrity has been rejuvenated through careful conservation and extensive renovation of the property. To preserve the historic feel, no elevator was installed, but we are always happy to manage your luggage for you! 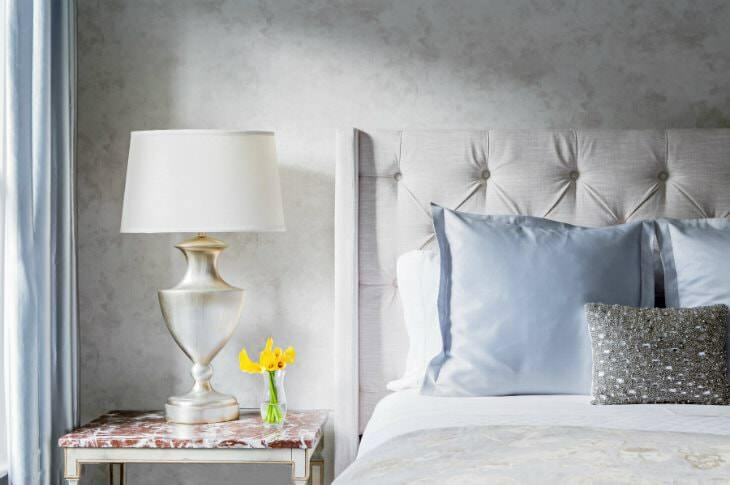 Come enjoy one of our impeccably decorated guest rooms; each room is equipped with the latest technology, designer fabrics, private bathrooms with limestone & marble, our lovely continental breakfast buffet, and concierge services. Experience a bold new Boston with the historic South End neighborhood – the inspiration for our townhouse-style B&B. As you enter our door, you will feel the personality of Boston and its hosts. You will find yourself in an exquisite environment designed to promote relaxation and maximize your time in Boston, while embodying our beautiful city’s history and flair. Complementing this atmosphere is an unparalleled level of personal service driven by our love for guest satisfaction and travel. Through our own travel experiences, we gain valuable inspiration, which gives us a constant flow of fresh ideas to bring back to our property. But don’t just take our word for it. Conde Nast Traveler has recognized Clarendon Square Bed and Breakfast as one of the “Best Big City Bed & Breakfasts,” noting its “contemporary decor, warm colors, vibrant artwork.” Rachael Ray says, “You will feel like a local at the Clarendon Square Inn.” Take a moment to read one of the glowing reviews from our beloved guests from all around the world. Thank you for visiting Clarendon Square Bed and Breakfast. We hope to see you very soon. 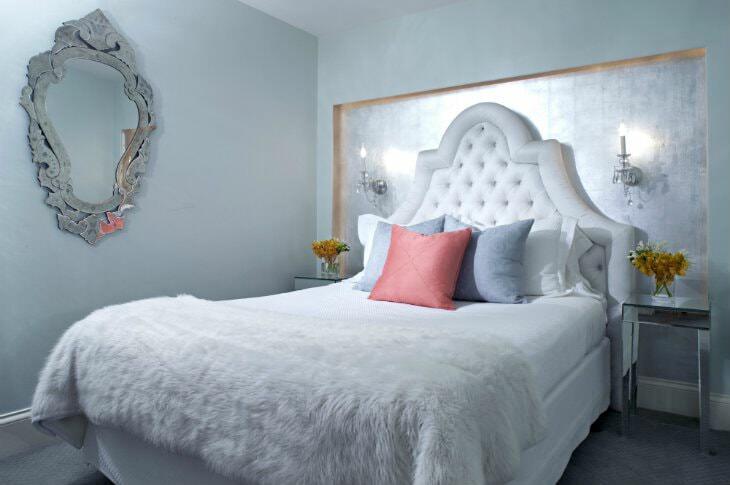 We invite you to stay in one of custom designed guest rooms or suites. 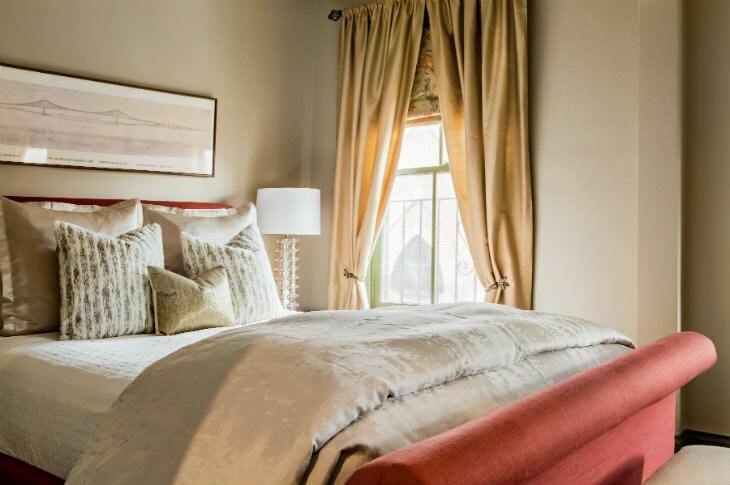 Each room in our historic townhouse has been personally designed with guest comfort in mind. Every room is complete with an ensuite bathroom, and is accented with designer fabrics, furniture & artwork, reflecting the style & sophistication of Boston. Your room is waiting for you. 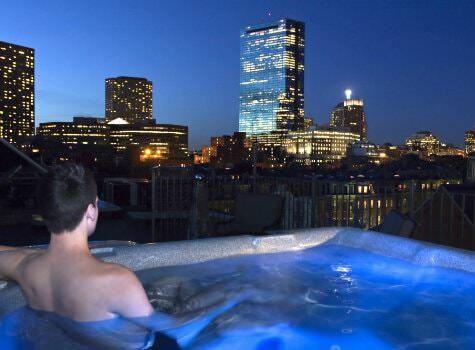 Our roof top & hot tub offers the exclusive experience & serenity of the Boston skyline morning or night. Enjoy this unforgettable experience & view of Boston. In addition to spacious guest rooms & suites, we offer plenty of room for relaxation. Our in our inviting parlor & library are the perfect places to enjoy a glass of wine, cup of tea & a book. Our garden terrace is available Spring, Summer & Fall, providing the perfect place to enjoy breakfast, morning coffee & the paper. Sit amongst herbs, flowers & nature for a peacefully start to your day. Start your day with our European continental breakfast offering an array of healthy & indulgent treats -- and perhaps most importantly, amazing coffee & espresso. 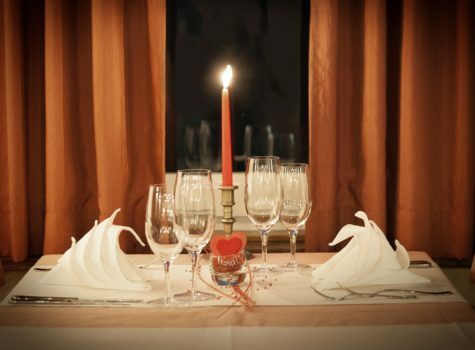 We offer various dining spaces to accommodate guests seeking privacy & others to interacts with our guests & innkeeper. 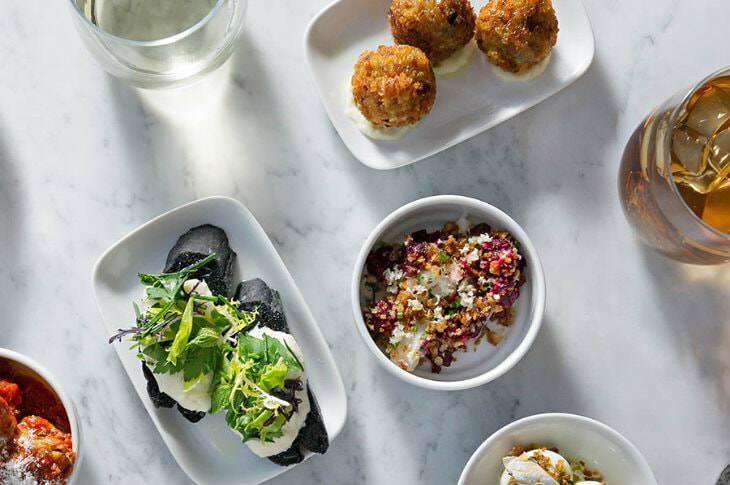 Whether you dream of indulging, crave the classics or desire something distinctly New England, Boston's dining scene has everything. Only steps from our property you will find James Beard Award wining restaurants & celebrity chefs offering a variety of atmospheres, price points & cuisines. There is somethings to stimulate your senses. We are blessed to be located in the heart of the South End, Boston’s premier residential & dining district. We are conveniently located to multiple public transportations options, while most if not all of the top city sights & attractions are accessible by foot, our favorite way to explore Boston. Our historic neighborhood features the uniformity of Victorian Boston architecture, beautifully set against trees & gardens. Our small one way street keeps us secluded from the city traffic & sounds, making Clarendon Square the perfect escape that provides intimacy without sacrificing convenience.